Made with the industries best-in-class 32mm dia., 8 layer carbon fiber legs, for maximum strength & rigidity. 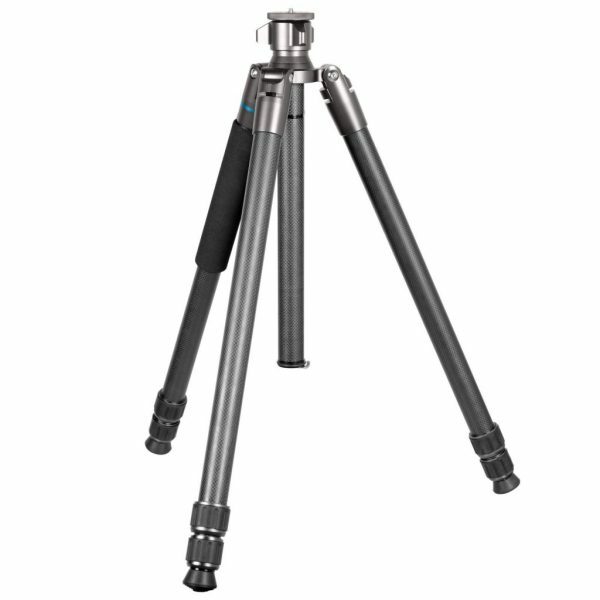 This professional shooting tripod is the strongest in the industry but still extremely light weight and compact. Interchangeable / Compatible with other brand ball heads / mount systems. 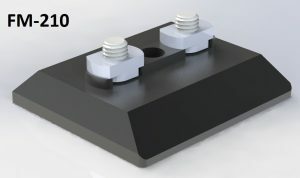 Designed with 3 segment legs for maximum strength. And its unique reversible single handed leg locks work best for rapid deployment. 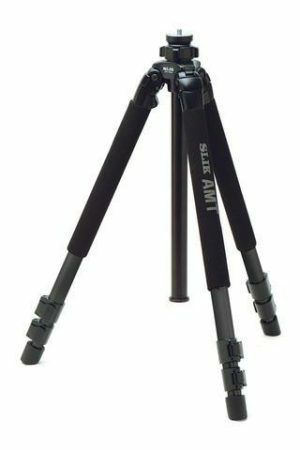 It is designed specifically for extreme strength & stability as an optics platform used for high power spotting scopes, long lens photography, Digiscoping, and binocular viewing. 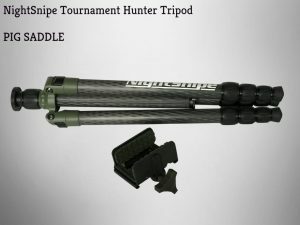 Carbon fiber designed specifically for weapon support systems using 32mm dia tube provides for maximum strength and stability while still being the lightest in it’s class. 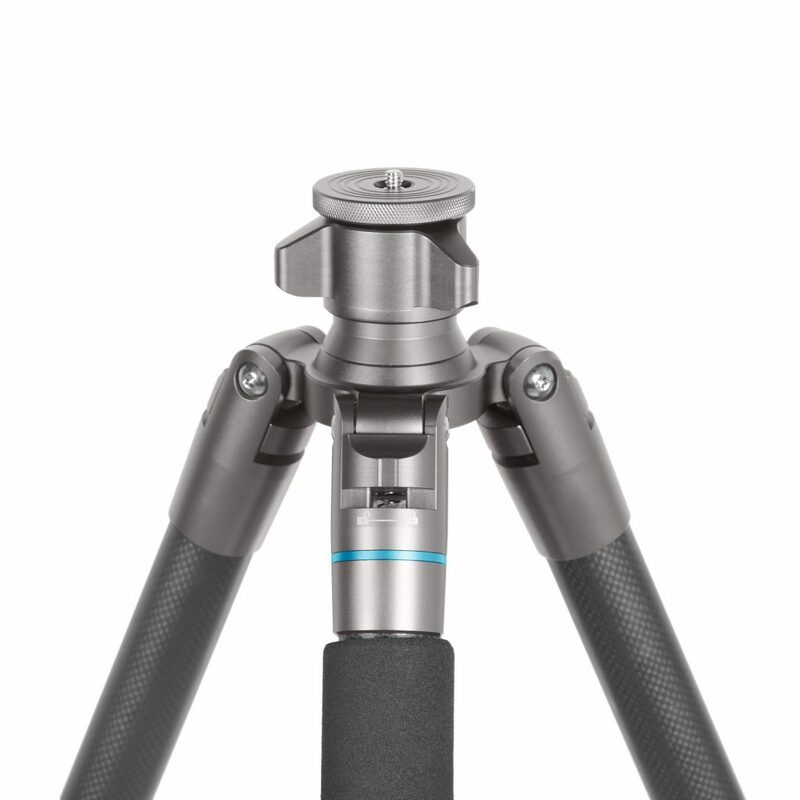 Extra height for setting up on uneven surfaces yet capable of working down to 5″ off the ground. Due to its 68.6″ tall-extra strong legs and multi purpose design, it also functions as a fantastic weapons platform. With three adjustable leg angles and a minimum height of 4.9″ from the ground, it’s perfect for both standing or prone shooting positions.